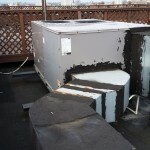 Is anything more critical during a New York Winter or Summer than dependable temperature control? If your HVAC system is unreliable, inefficient or downright unresponsive, we can help. 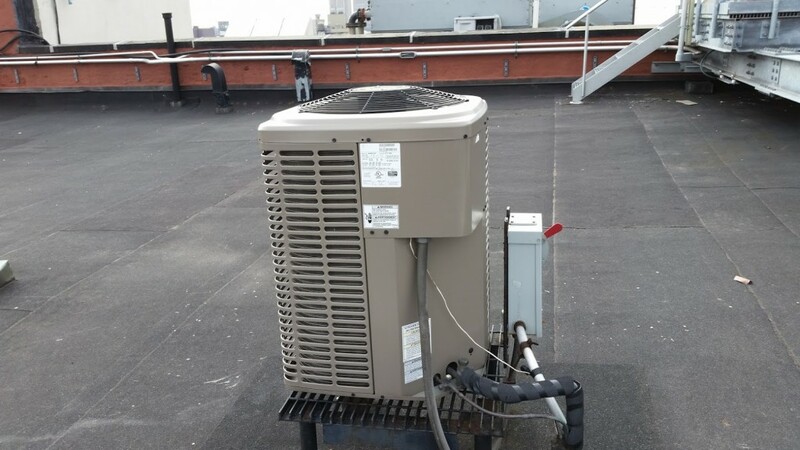 Air Cooling Energy has been installing and repairing HVAC units for over 20 years – more than enough time to know that quickly-dispatched service is a necessity. We know you can’t control when your air conditioner or central heating will decide to go on the fritz. 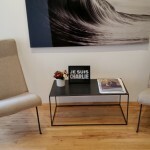 So we even take appointments on holidays and weekends. It’s all part of the Air Cooling Energy customer service. 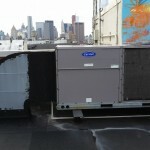 We are Air Cooling Energy – an HVAC contractor in New York, NY with experience since 1990. Keeping your home or business cool may seem like a luxury that you sometimes can’t afford, but it is actually central to your happiness and health to stay cool during the warm months of summer. Hot summer days call for a break from the heat, so your body, and those of your family or coworkers, can take a break, and on hot summer nights, you need relief in order for you to get restful and sufficient sleep. That is why keeping your air conditioning system functioning and well maintained is of the utmost importance. Air Cooling Energy Corp. offers superb air conditioning repair services to keep your system up and running, so you can relax and stay cool. We work with both residential and commercial systems, so you can keep the temperature of your home and place of business under control. 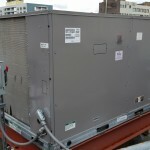 Air Cooling Energy Corp. offers air conditioning repair services for all makes, styles, types, models, and sizes of air conditioners and air conditioning systems. With over 20 years in the air conditioning business, we have accumulated experience that allows us to deal with any of your air conditioning problems. Our staff here at Air Cooling Energy Corp. is made up of dedicated technicians who are truly passionate about the air conditioning business. We have all the experience, expertise, and dedication necessary to repair your air conditioner quickly, safely, and well within your budget. 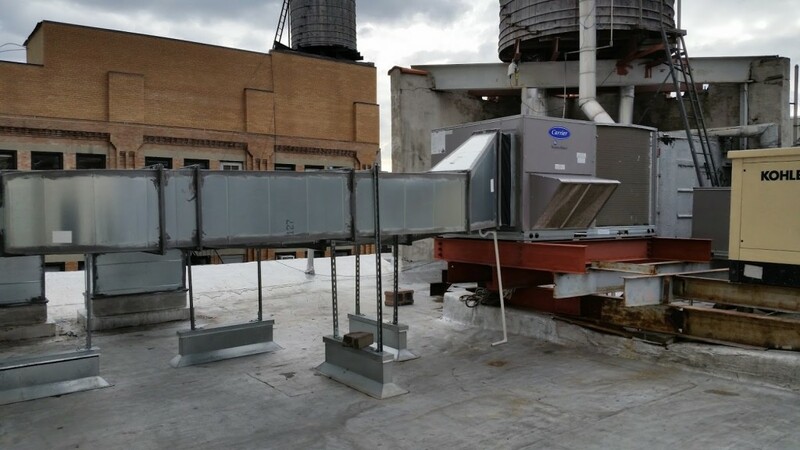 If you are trying to cool off your residence or commercial location, Air Cooling Energy Corp. and our air conditioning installs service are for you! 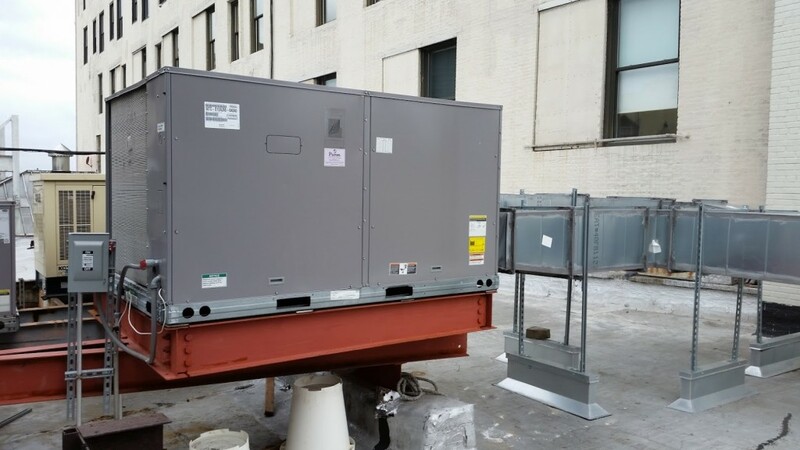 We install all sorts of air conditioners — from window units and one-room machines, to large-scale commercial systems and central air designs. All of our air conditioning installs are affordable, professional, efficient, and safe, so you can trust that your home or business will be comfortable and cool in no time at all. 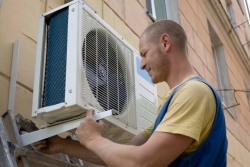 Our team of air conditioning installs experts here at Air Cooling Energy Corp. is made up of professionals who have been in the air conditioning business for over 20 years. 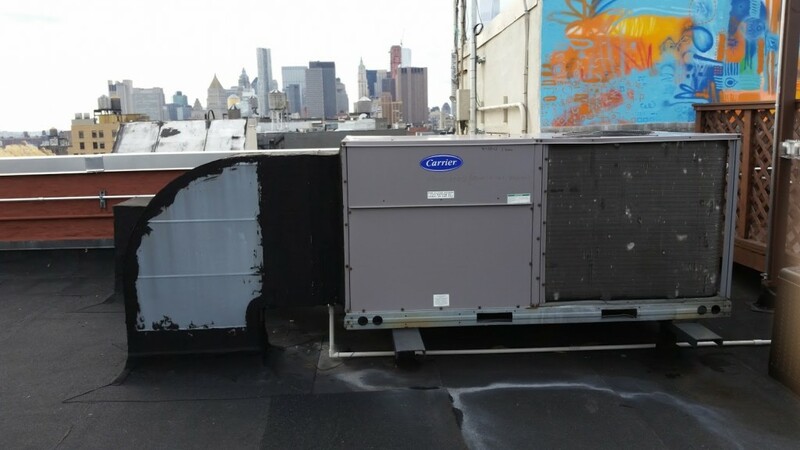 We have been servicing Manhattan and the surrounding areas and boroughs since the 90s, and have never lost our spot at the top of the list for air conditioning installs. 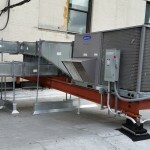 You know you are in good hands with Air Cooling Energy Corp.
Air Cooling Energy Corp. can work with you for your air conditioning installs as a direct hire or as a subcontractor. We keep your satisfaction and safety our priority, and we guarantee that you will be satisfied with our services. We never compromise when it comes to professionalism, safety, customer service, and quality. Our prices are some of the best in the business, and are never marked up unnecessarily. 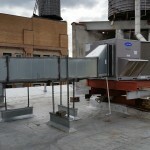 Air Cooling Energy Corp. offers air conditioning installs with integrity. So if you are ready to take that next step towards cooling your home or business, call Air Cooling Energy Corp. for our expert air conditioning installs. We offer same day service and free quotes, so call today! 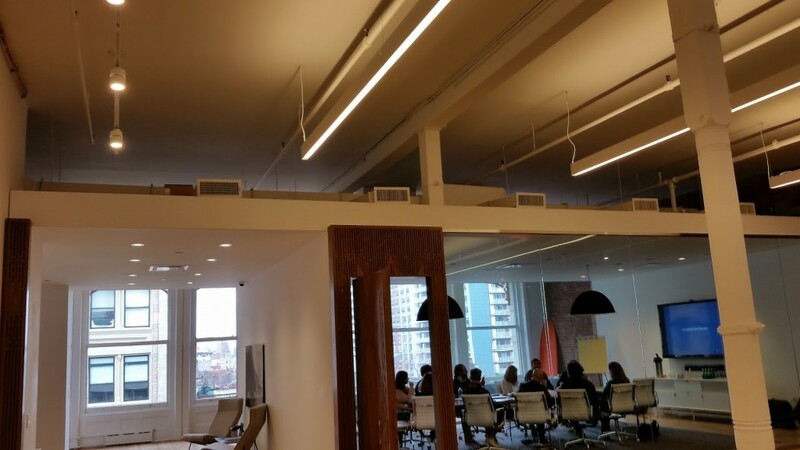 The first step towards keeping your residence or commercial property cool and comfortable is finding the perfect air conditioning system. And there is no better place to look in Manhattan than Air Cooling Energy Corp. We offer unbeatable air conditioning sales. With over 20 years of air conditioning experience, it is safe to say that our team at Air Cooling Energy Corp. knows air conditioners. As a result, we have only the best for our air conditioning sales. We only sell systems and models that we, ourselves, have tried and tested. Come to Air Cooling Energy Corp. for the best in air conditioning sales. We offer only the best when it comes to makes and models, and will install your new system for you! Visit our store today! he NYC area sees some pretty extreme temperature swings from the dog days of summer to the polar nights of winter. But no matter what the weather is like outside, you can count on the HVAC contractors at Air Cooling Energy Corp to keep your indoor climate control systems well maintained and working smoothly. Locally owned and operated, we’re an HVAC contractor dedicated to delivering timely and affordable service for nearby residences and businesses. Take comfort in our 24 years of hands-on experience: Contact our heating and cooling contractors today by phone or e-mail! As the seasons change, so do your needs for HVAC contractor services. 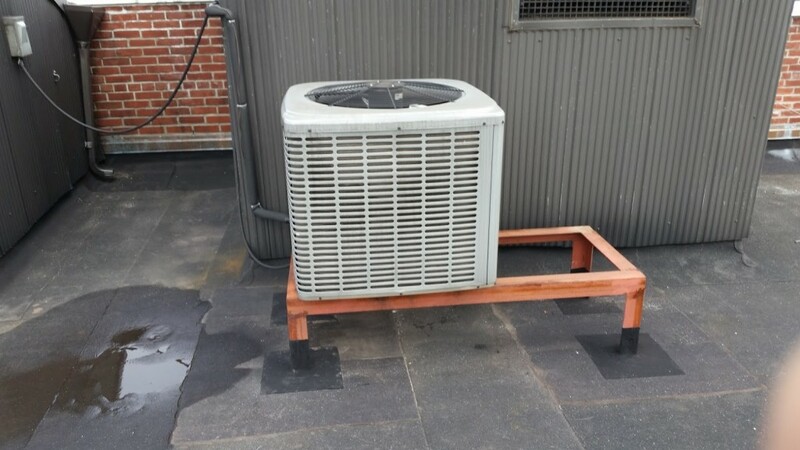 Isn’t it nice to know that Air Cooling Energy Corp can take care of all your maintenance and installation requirements from one month to the next? With our residential and commercial HVAC contractors looking out for your property, you’ll enjoy great rates on knowledgeable technicians and skilled workmanship. 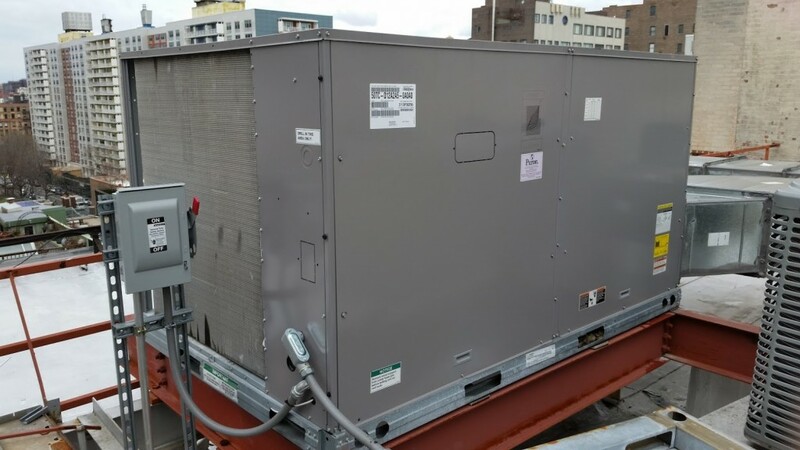 Unlike some heating and cooling contractors, we even offer same-day and emergency service as well as old equipment removal. A city the size of New York has countless commercial establishments that rely on functioning furnaces and central AC systems. 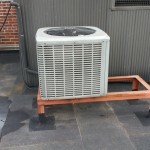 Yet there’s only one HVAC contractor name you need to remember if you want to keep your Manhattan-area business comfortable and efficient: Air Cooling Energy Corp, of course. 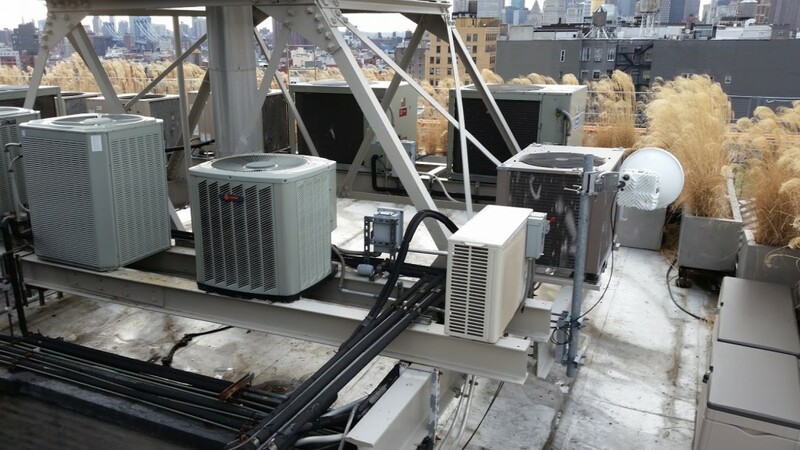 While we’re not available to provide services for skyscrapers, we are able to handle large-scale heating and cooling contractor jobs, including repair and installation of central AC systems up to 50 tons. 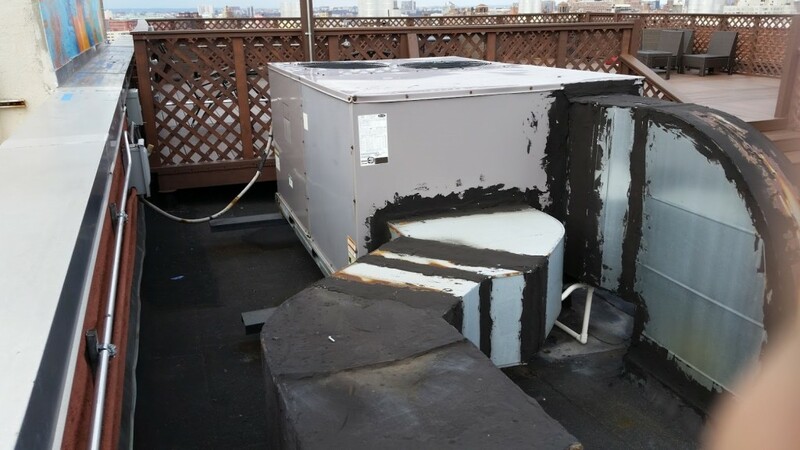 We assign a project manager to every commercial site we work on, helping to ensure that your HVAC contractor services are done as promised, right on schedule. 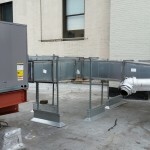 For more information on our maintenance agreements for commercial HVAC contractor services, call or e-mail us today. Having a year-round team of heating and air conditioning contractors is a smart way to prevent major breakdowns and improve the efficiency of your entire system. You’re also eligible for discounted prices on replacement parts when you sign up to be one of our service agreement customers. Call us for further details! With the high cost of utility bills, it’s important to have HVAC ductwork that effectively distributes your temperature-controlled air. 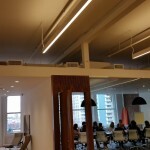 Without properly installed heating and AC duct work, you could be negatively impacting the quality of your indoor air environment and spending too much on energy consumption. Lucky for you, Air Cooling Energy Corp is fully equipped to install or replace HVAC duct work in your nearby residence or business. 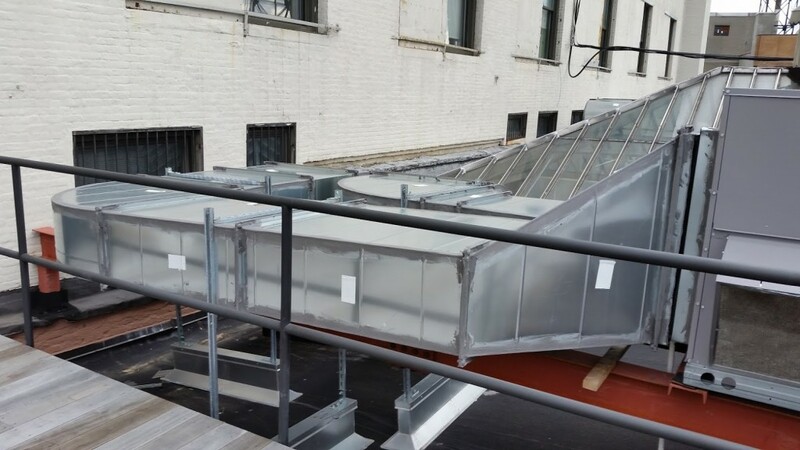 To make the most of your HVAC systems, contact our Manhattan-area duct installers today! Whether you need air duct installation for new construction or air duct replacement for improved efficiency, our team has the know-how and experience to do the job right. 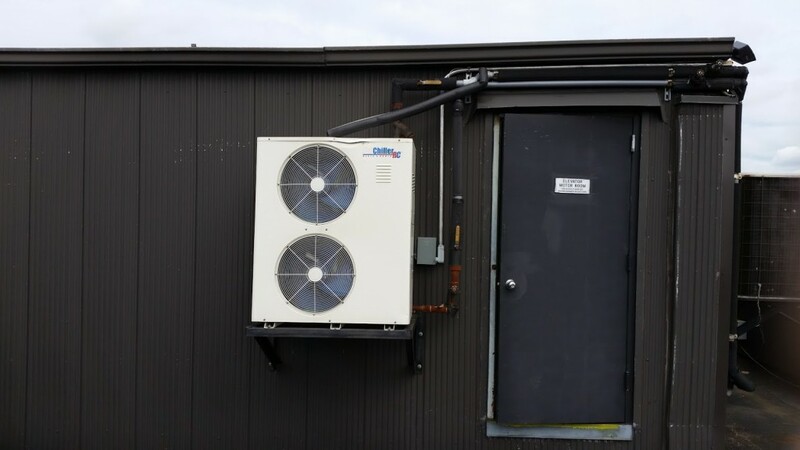 Since 1990, Air Cooling Energy Corp has been catering to the needs of local property owners with furnace and AC duct work fitted to conserve energy and provide sufficient airflow. Leaks in your HVAC ductwork can actually lead to excessive energy usage and premature wear on your system. By having us replace your faulty or defective duct installation, we can put an end to air leaks and help you cut your utility costs. 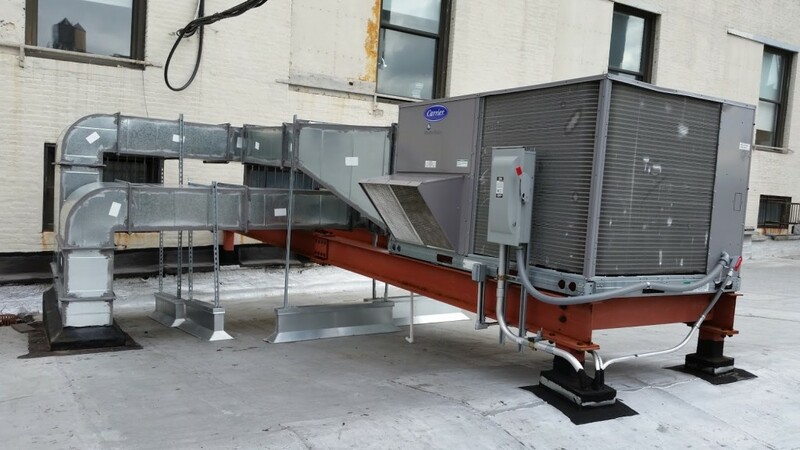 At Air Cooling Energy Corp, we offer superior workmanship and affordable service agreements for your commercial air duct installation. 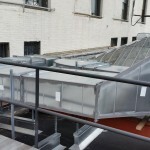 If you own a business property in the Manhattan area, you can rest assured that our licensed, bonded, and insured contractors will take the time to customize ducting installation to meet your space’s precise needs for effective long-term function. We’re always trying to maximize comfort and efficiency for our customers, and our HVAC duct work services are no exception. Let us put our 24 years of experience to work for you: Call or click now for your residential or commercial air duct installation! Want a cost estimate before you proceed? That’s never a problem with our duct installation team. We’ll give you a free, upfront price quote on new air ducts or air duct replacement, so you can avoid any surprise charges later on. Simply call for your no-obligation pricing. When your furnace breaks down or starts malfunctioning, it’s difficult to stay warm during the cold months of the year. Instead of doubling up on blankets or putting up with chattering teeth, turn to the pros at Air Cooling Energy Corp for furnace repairs. Serving the Manhattan area and beyond, our gas furnace repair team can help you keep your home or business at the optimal temperature throughout the year. No matter what’s causing your furnace issues, you can trust that our technicians will be able to find an effective repair solution. 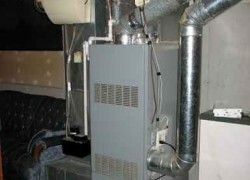 To learn more about your options for furnace repair service, call or e-mail Air Cooling Energy Corp today. We’re here to handle all your furnace repair needs! No matter how complicated your furnace problems are, our heating furnace repair team will be able to address the issue and offer you comprehensive repairs. We take great pride in offering fast turnaround times, so don’t hesitate to call us if you’re in need of emergency furnace repair. Our goal is to help get your systems back up and running smoothly ASAP to limit your inconvenience and discomfort. In addition to providing swift heating furnace repair, we also offer our customers some of the best prices available in the Manhattan area. Once you call on us for help with your ailing furnace, our licensed, bonded, and insured furnaces repair technicians will provide you with top-notch service in the most efficient manner possible. A fully operational furnace at your workplace has benefits ranging from keeping your customers comfortable and happy to ensuring employees can maximize productivity. If the furnace at your place of business is on the fritz, you can rely on Air Cooling Energy Corp for expert commercial furnace repairs. 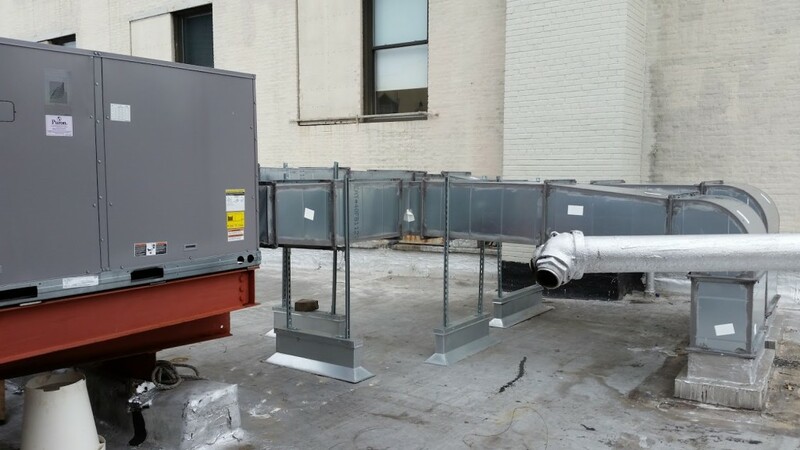 We have more than two decades of experience providing commercial gas furnace repair, and that means you can trust us to handle even the most difficult furnace issues. When you want to work with commercial furnace repair professionals who have the knowledge and experience necessary to offer you impeccable results, we’re the company to call. There’s no end to our expertise, and we’ll work diligently to solve your commercial furnace malfunctions as soon as possible. Get in touch with us today to discuss your needs for furnace repair services. Anyone who lives in New York can attest to the fact that winter can be brutal. If you don’t want to freeze throughout the cold months, it’s important to ensure that your furnace is installed properly. 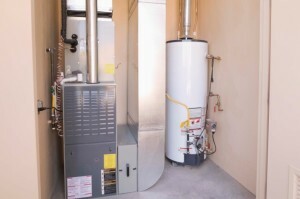 Accurate furnace installation is the best way to ensure efficiency and a long life from your furnace. If you’re in need of gas furnace installation in the Manhattan area, look to the pros at Air Cooling Energy Corp. Serving local home- and business owners, we’re the furnace install experts you can trust to ensure that your new furnace is installed flawlessly. Call today to discuss your needs and get a free estimate for furnace service! Whether you’re in need of a new furnace for a remodeled space or you’re simply trying to replace an inefficient older model in your home or business, you’ll get the same great service when you work with the pros at Air Cooling Energy Corp. Our furnace installers are committed to providing our customers with impeccable results. When you hire us to install a furnace in your home or place of business, you can count on us to be there for you from start to finish. When you work with the furnace installation pros at Air Cooling Energy Corp, you’ll benefit from our more than two decades of hands-on experience in the HVAC industry. There’s virtually no furnace install issue that our licensed, bonded, and insured technicians can’t solve, so you can breathe easy when we’re on your side. In addition to providing you with expert craftsmanship, we’re also proud to offer some of the fastest turnaround times and lowest rates in the area. If you’re looking to save money and get top-quality gas furnace installation, then we’re the furnace company you can always depend on. 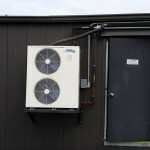 If you’re ready to install a new commercial furnace in your place of business, Air Cooling Energy Corp. can help. 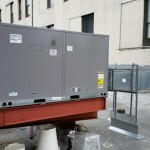 Our commercial furnace installers have helped countless business owners and property managers in and around Manhattan ensure that their new units are installed correctly and functioning properly. 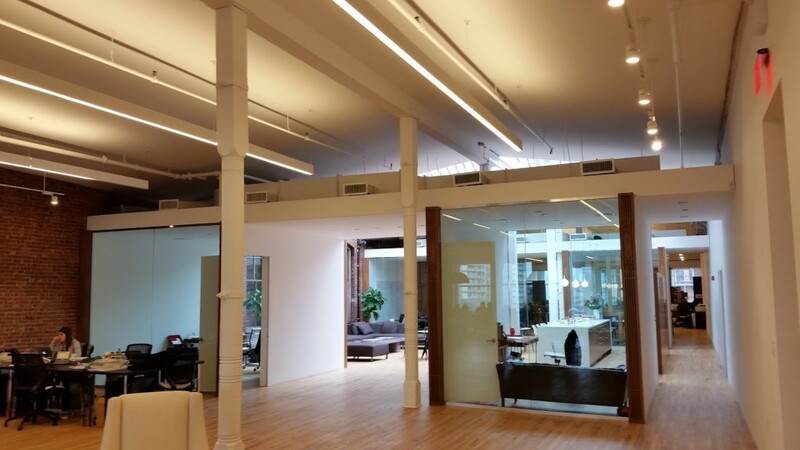 We work hard to make certain that you can control the temperature of your commercial space to keep your customers and employees warm and safe. Get in touch with a furnace installer from our team today. We’re ready to answer all of your questions and provide you with superior new furnace installation! 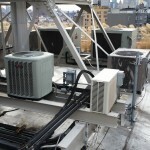 Air Cooling Energy the preferred heating contractor in New York! Don’t wait for the first snow to fall before calling the heating contractor. Think in advance, you should be prepared long before the winter comes, if you don’t want to be surprised at the last moment. Are you ready to face the cold season? Air Cooling Energy can help you find the most energy efficient solution that will best fit your specific needs. 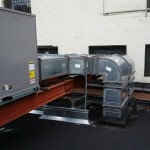 There is no other HVAC service expert in the entire New York NY area that can match our high quality services and affordable prices at the same time. Most of the time, you will only be offered the advantage of one. That is not the case when working with our company. We strive to deliver the best possible services and leave our customers completely satisfied with our work. 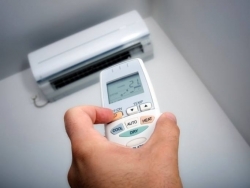 Installing, repairing and maintaining your heating units can surely be a difficult task. You will need skilled labor to get the job done right. Our experts have more than 23 years of experience in this field of service and are more than proficient when it comes to heating systems. 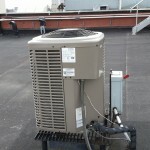 We also offer expert AC system repair service. We use original parts, that come directly from the manufacturer, to carry out our repairs. The tools we use are also an important part of being able to deliver the outstanding results we do. Our knowledgeable technicians work with the most advanced equipment the industry has to offer. 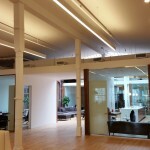 Don’t waste your time and money by calling any other heating contractors in New York NY. 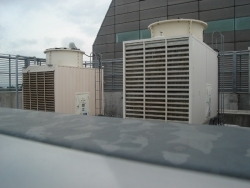 Air Cooling Energy has built an impeccable reputation for being the best service provider in this industry. 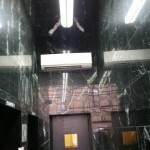 We have many testimonials and a long list of satisfied customers ready to testify to our workmanship. Our company is fully licensed and insured, which is just further proof of our professionalism. Our work schedule is as follows – Monday to Friday from 8:00AM to 8:00PM. Make sure your place is warm during the cold months. 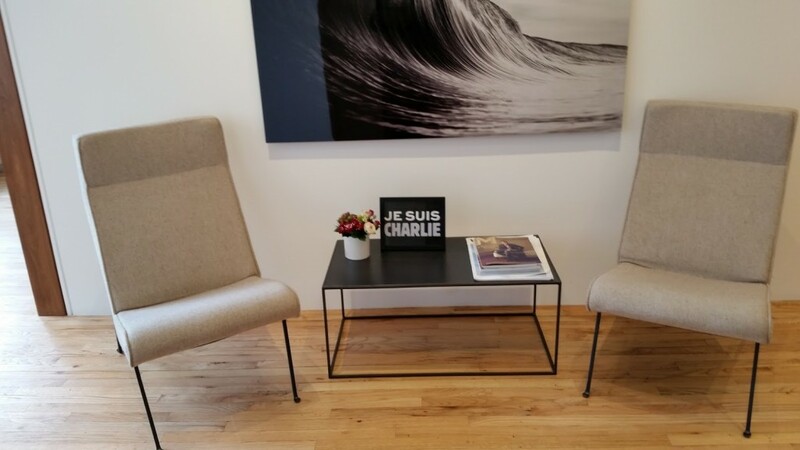 Just call our hotline at 212-982-2488 to make an appointment and leave the rest to us. Indoor air comfort is a concern year round, as temperatures change from month to month. But one constant you can count on come winter, spring, summer, or fall is Air Cooling Energy Corp. With experience nearing 25 years, we’re a family-owned HVAC contractor dedicated to taking great care of your Manhattan-area business or residential property. If you’d like to save money and time on professional furnace repairs and air conditioning services, we can make that happen. All you have to do is call! 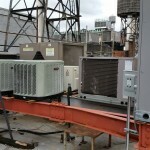 We even work on central air systems up to 50 tons! Living expenses in the Manhattan area are among the highest in the country, so wouldn’t it be nice to spend less on your HVAC contractor services? With Air Cooling Energy Corp, you can! By keeping our prices low and our standards high, we’re able to offer some of the best deals in the city on furnace installation, central air conditioning service, and air duct replacement. 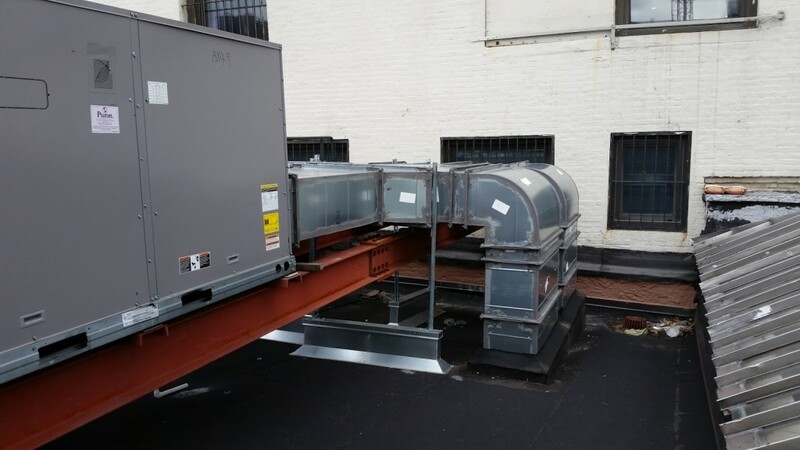 As part of our complete commitment to your heating and cooling contractor needs, we’ll even haul away your old equipment at no extra charge. We bring you superior workmanship for less, so call now for your heating and cooling solutions! You’d be surprised how much prices can vary from one HVAC contractor to another. That’s why it pays to call around and ask for estimates up front. At Air Cooling Energy Corp, our air conditioning installers and gas furnace repair pros are happy to provide free, no-strings-attached price quotes before any work is done. We have nothing to hide with our honest rates on AC and furnace service. Plus, with our affordable service agreements for commercial customers, you can save on all your annual maintenance needs, including quality parts at discounted prices. You never have to sacrifice comfort in order to save with Air Cooling Energy Corp. Our HVAC contractors use nothing but energy-smart products from the industry’s leading brands, including York, Carrier, Trane, Mitsubishi, and Luxaire. So get the expertise you deserve from your heating and cooling contractors, along with same-day or emergency service, premium products, and highly competitive prices.